First the Disclaimer, this is not legal advice. 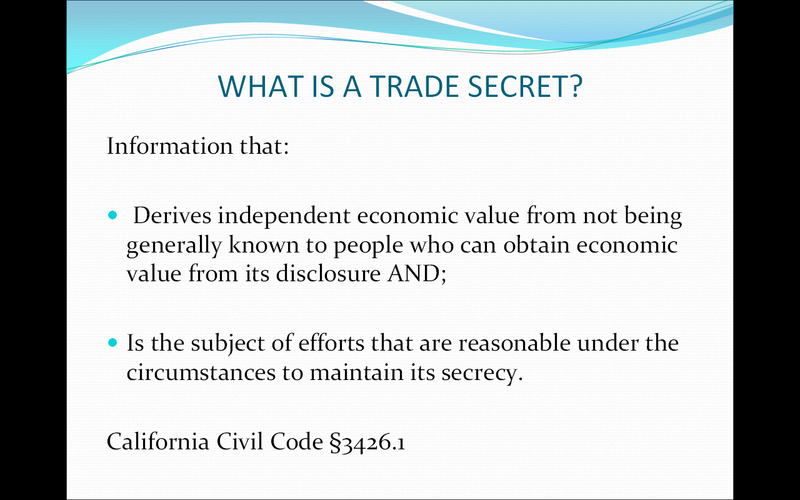 What is a Trade Secret ? It is Something of value and is not generally known, and you make an effort to keep it secret. In the Sales world it can be a Salesforce CRM, a Database, Marketing info, Sales Projections, Product Development & Launch Data and related information. A Trade Show Marketing – Management firm’s trade secrets were it’s customer lists, customer trade show preferences, sales history, pricing, vendor pricing, employee training on sales scripts, and a industry unique data base. The Founder – Owner passes away, his wife steps in bringing in a new management team. The company goes from Mom & Pop to a corporate approach. The top sales guy Mr. X leaves, over night business drops 20%-30%. Over the next year business craters and their customers are going over to the new company the Mr. X is at in droves. The Trade Show Marketing – Management firm does some research and finds that Mr. X had solicited business for his New Employer even before he quit. Strike one, an Employee owes his employer a duty of loyally while on their payroll. They decide to take legal action against Mr. X and his new employer. After filing a lawsuit, each side gets to do discovery that is subpoena records and information from each other and others who may have information relevant to the case. That’s where the case got very interesting. The hard drive on Mr. X’s computer had been erased, unfortunately for Mr. X a data recovery team was able to restore the files. It also turned out that the new company had set up a team of “IT Pirates” to transfer data even before Mr. X quit his old firm. Not only that there e-mails to prove it. Mr X had even helped the IT Pirates access the database and get screen shots of confidential data. The new company tried to delete the e-mails but they were still on the server and on backups. Mr. X also transferred data that helped his future employer re-create his existing employer’s database. 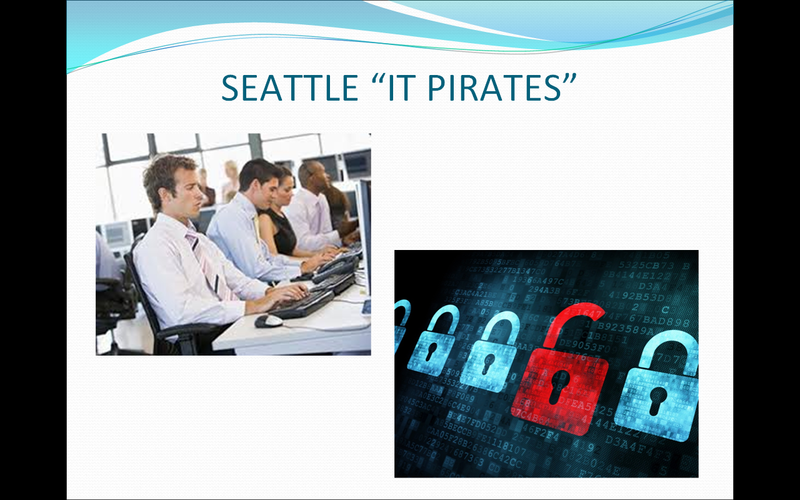 IT Pirates… Raiding Trade Secrets ? Mr. X tired to delete all the incriminating data but a forensic IT Team was able to recover a lot which revealed that he created excel spreadsheets full of his employers data. He also put his contact list on to Salesforce CRM all before he started with his new employer. Both Mr. X and his new employer were put on the stand. Their defense fell flat and they eventually settled for a very large sum. 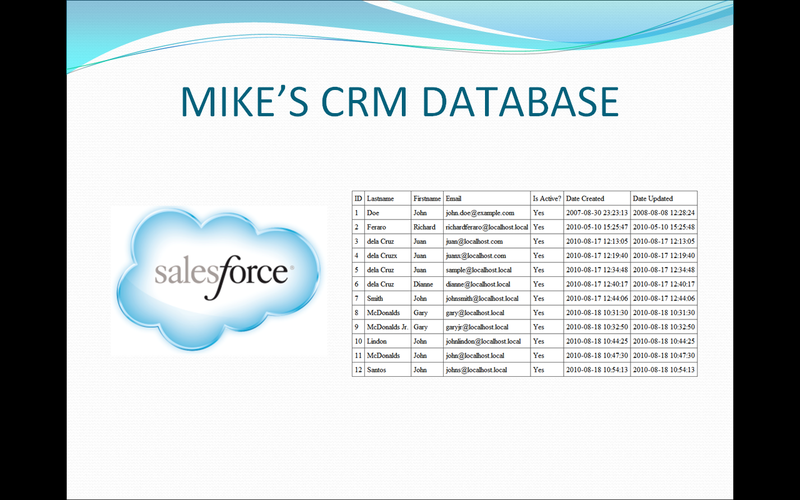 Cloud Based CRM Systems Like Salesforce create an trail to follow. The moral to the story is if you are in sales keep your personal business contacts separate from your employers. If in doubt Google the info to see if it is in the public domain, data in the public domain is usually not a trade secret. If you change employers and are calling on the same prospects consult a lawyer first to understand you legal obligations to your former employer. Do not solicit business for a new employer while still employed by your old firm. Return data to your employer when you leave. Anabella Bonfa is a seasoned business litigator with Wellman & Warren LLP who defends and prosecutes cases for her clients in breach of contract and other business related tort matters. 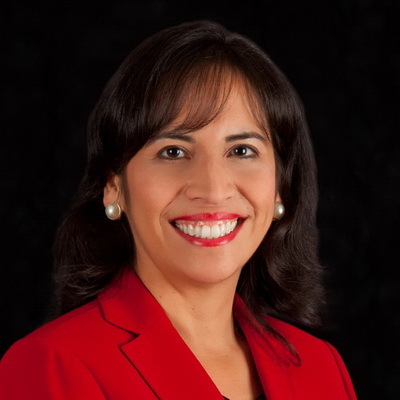 Ms. Bonfa represents public and private companies as well as individuals in many industries including manufacturing, service industries, and multi-level marketing. Ms. Bonfa has built a reputation for handling business and partnership disputes, theft of trade secrets, unfair competition and fraud. This includes prosecuting, defending and settling cases involving theft and alleged theft of customer data, supply lists, pricing information, business strategies, marketing information and other financial data. The firm website is http://www.w-wlaw.com. This entry was posted in CRM, Marketing, Orange County, Salesforce, Salesforce CRM and tagged Anabella Bonfa. Bookmark the permalink.